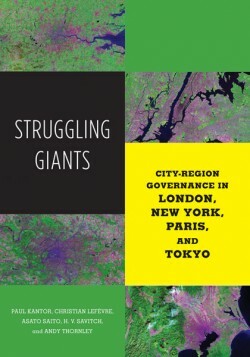 Gareth is Professor of Urban Geography, Director of the Latin America and Caribbean Centre, a part of the Institute for Global Affairs, and Associate Member of the International Inequalities Institute. 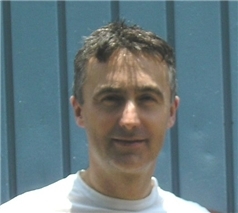 Gareth is currently a joint editor of the Journal of Latin American Studies and the European Review of Latin America and Caribbean, and member of The British Academy Area Studies Panel for Latin America and the Caribbean Srudies. He has undertaken consultancy for the Department for International Development (DfID), UN-Habitat, UN Youth Unit and Government of South Africa, and has been a trustee and advisor to a number of Non-Governmental Organisations. He has written a number of short commissioned pieces outside of academia, including for The Royal Opera House and Architecture Foundation. 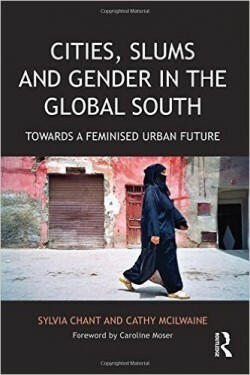 Gareth’s main teaching contribution is to the MSc Urbanisation & Development, for which he teaches courses on urban policy in the Global South and on urban ethnography, and the International Inequalities Institute. Jones, G.A., Rodgers, D. (2016) Conflict, Security and Development, in Hammet, D. and J. Grugel (eds. 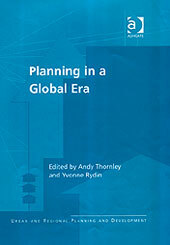 ), The Handbook of International Development, Palgrave MacMillan. Jones, G.A., Sanyal, R. (2015) ‘Spectacle and Suffering: the Mumbai slum as a worlded space.’, Geoforum, 65, 431-439. Jones, G.A. & Rodgers, D. (2013) Gang, Guns, and the City: Urban Policy in Dangerous Places, in C. Lemanski & C. Marks (eds.) 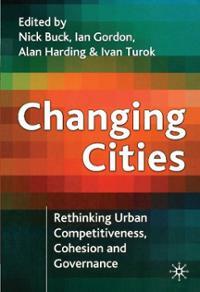 The City in Urban Poverty, Palgrave-Macmillan. 205-226. Jones, G.A., (2015) Fremde, Zombies und desorientierte Identität in der Post-Apartheid-Stadt (Strangers, Zombies and Disoriented Identity in the Post-Apartheid City), in Susanne Witzgall & Kerstin Stakemeier (eds) Fragile Identitäten, (Munich: Diaphenes, Akademie der Bildenden Künste Munchen). Pp. 126-138. 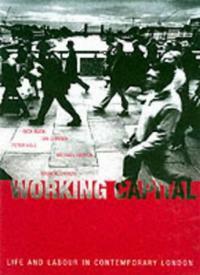 Jones, G.A., (2014) ‘Where’s the Capital? A geographical essay.’ British Journal of Sociology, 65 (4). 721-735. Jones, G.A.,Thomas de Benitez, S (2014) ‘Lost opportunity: the Lydia Cacho case and child rights in Mexico.’ The International Journal of Children’s Rights. 22 (2). 285-312. Jones, G.A. (2013) Hecho en Mexico: Gangs and Public Security Over Time, and Now, in Rodgers, D. and Hazen, J. (eds.) Global Gangs, University of Minnesota Press. Jones, G.A., (2014) The sugarcane frontier: governing the production of gated space in KwaZulu-Natal, with R. Ballard, In Haferburg, C. and M. Huchzermeyer (eds), Urban Governance in Post-apartheid Cities: modes of engagement in South Africa’s metropoles, Borntraeger Science Publishers (Stuttgart) and UKZN Press (Durban). P295-311. Jones, G.A. (2013). The War on Drugs in Mexico, in Europa Regional Surveys of the World: South America, Central America and the Caribbean 2013, Routledge. Jones, G.A. (2012) Hang About: Young Peoples’ Frustrations at the State of Progress. 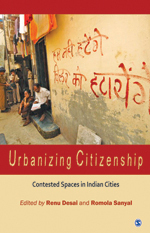 Dialogues in Human Geography (Special Issue Review of C. Jeffrey’s Timepass: Youth, Class, and the Politics of Waiting in India), Vol.2, pp.101-104. Jones, G.A. (2012) Drugs, Violence and Insecurity in Mexico, in Europa Regional Surveys of the World: South America, Central America and the Caribbean 2012, Routledge. Herrera, E.,Jones, G.A. & Thomas de Benitez (2011) Bodies on the Line: Identity Markers among Mexican Street Youth, in A. Coffey & T. Hall (eds.) Researching Young People, Sage. 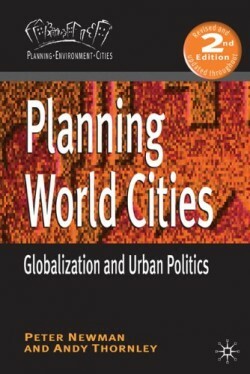 Jones, G.A.& Ballrd, R. (2011) Dinámicas de inclusión y exclusión en los procesos contemporáneos de gobernanza urbana en Sudáfrica, in Bassols, M. and Mendoza, C. (eds) Gobernanza, Teoría y Prácticas Colectivas, Anthropos and UAM-Iztapalapa. pp235-263. Jones, G.A. & Corbridge, S.E. 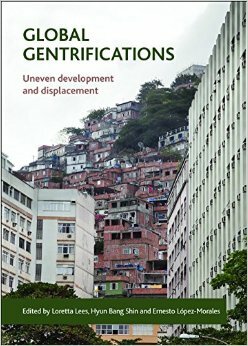 (2010) The Continuing Debate about Urban Bias: The Thesis, It’s Critics, its Influence, and its Implications for Poverty Reduction Strategies, Progress in Development Studies, Vol. 10, No.1. pp.1-18. Jones, G.A. 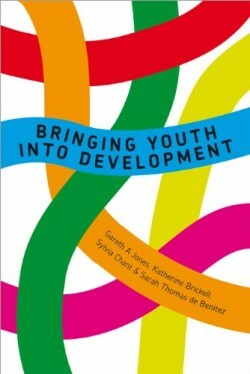 & S. Thomas de Benitez (2010) Youth, Gender and Work on the streets of Mexico, in Chant, S. (ed). 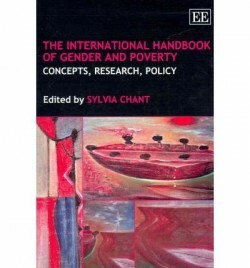 International Handbook on Gender and Poverty: Concepts, Research, Policy, Edward Elgar. pp. 195-200. Herrera, E.;Jones, G.A. & S. Thomas de Benitez (2009) Bodies on the Line: Identity Markers among Mexican Street Youth, Children’s Geographies, Vol.7. No.1. pp.67-81. Jones, G.A.& Dallimore, A. (2009) Whither Participatory Banking? : Experiences with Village Banks in South Africa, European Journal of Development Research, Vol. 21, No. 3, pp. 344-361. 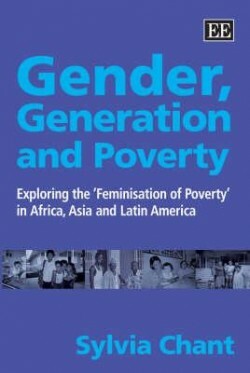 Jones, G.A.& Chant, S. (2009) Globalising Initiatives for Gender Equality and Poverty Reduction: exploring ‘failure’ with reference to education and work among urban youth in The Gambia and Ghana, Geoforum, Vol. 40. No.2. pp. 184-196. Castillo Berthier, H. &Jones, G.A. (2009) Mean Streets: Gangs, Violence and Daily Life in Mexico, in G.A. 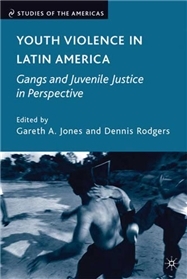 Jones and D. Rodgers (eds) Youth Violence in Latin America: Gangs and Juvenile Justice in Perspective, Palgrave-Macmillan, New York. pp. 289-315. 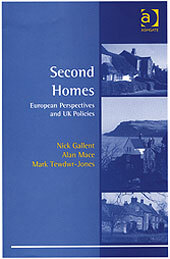 Jones, G.A.& S. Thomas de Benitez (2009) Tales of Two or Many Worlds? 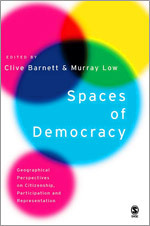 When ‘Street’ Kids go Global, in Wetherell, M. (ed) Theorising Identities and Social Action, Macmillan-Palgrave, Basingstoke. pp.75-92. Rodgers, D. &Jones, G.A. (2009) Youth violence in Latin America: An Overview and Agenda for Research, in G.A. Jones and D. Rodgers (eds) Youth Violence in Latin America: Gangs and Juvenile Justice in Perspective, Palgrave-Macmillan, New York. pp.1-24. Jones, G.A. (2008) Children and Development II: Youth, Violence and Juvenile Justice, Progress in Development Studies, Vol.8, No.4, pp.345-348. Jones, G.A.& Corbridge, S.E. 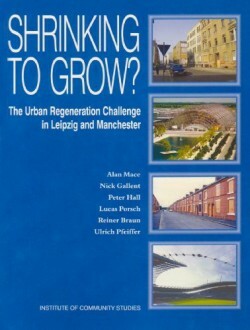 (2008) Urban Bias, in V. Desai and R.B. 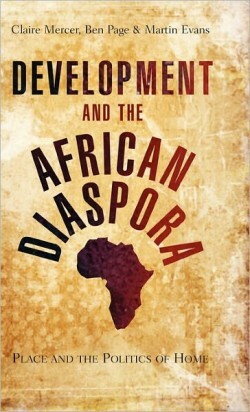 Potter (eds) The Companion to Development Studies, Edward Arnold (second edition), pp. 243-247. 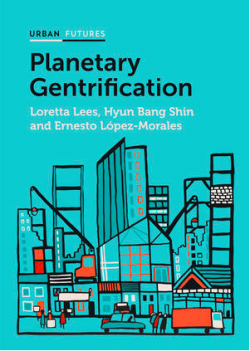 Jones, G.A.& Moreno-Carranco, M. (2008) Liminal Cities: Global Spaces, Everyday Lives, in M. Valença, Nel, E & Leimgruber, W (eds.) The Global Challenge and Marginalization, Nova Science. pp. 209-225. Thomas de Benitez, S. & Jones, G.A. (2008) Youth on the Streets, United Nations Youth Unit Briefing Paper No. 2, New York: UN Secretariat. Prof Gareth A Jones gave a paper entitled “Vulnerability, Uncertainty and Violence in Urban Mexico” at the Spaces of Urban Vulnerability Workshop, held at the University of York between 13-14 March 2014. He also presented a paper entitled “Almost lily white: in Durban’s elite gated communities” at the Conference ‘Living in Enclave Cities’ at the University of Utrecht, 21-22 March 2014. Dr Gareth Jones gave an invited talk entitled ‘Becoming Unstuck: Slums, Mobilities and Aesthetics’ at the International Conference, University of Aalborg, on The Stuck, the Mobile and the Dislocated: Reflections on Life in Ghettos, Slums, Camps and Prisons, 30 Oct-1 Nov 2013. Pioneering research in Rio de Janeiro’s favelas has mapped the causes of social exclusion and identified methods used to help people break free of their backgrounds which could improve the lives of the urban poor across the globe. 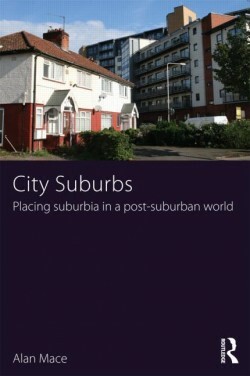 Among the academics involved was Dr Gareth A. Jones of the Department of Geography and Environment, who said that these communities “are not just rejecting the social identity given, but moving towards the social identity they want”.